Vexed of battling with your make-up products and searching for methods which would aid you in using your products efficiently? Look no further than scrolling below to discover certain tips and tricks for gaining a fabulous yet time-saving make-up. The myriad struggles that women face in their day-to-day life in order to achieve a flawless make-up look is baffling. It goes without saying that they cannot dispense with their cosmetics entirely, thus, here are a few make-up hacks that would make their life easier in the field of attaining a perfect make-up in the shortest time possible. Most people use a concealer to cover the puffiness under their eyes and to smoothen out the lids. However, what this usually does is makes these areas look painted and absolutely fake. 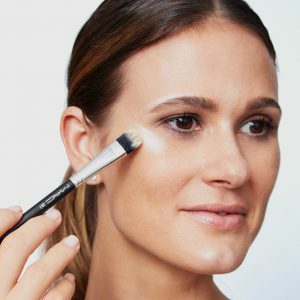 Begin with a highlighter over which it is advisable to use a sparse amount of concealer. This would render to a more natural look and prevent the concealer from transforming into a cakey mess. Patchy and dried lips can be an ugly sight when paired with lipstick. The peeling of skin as well as the dried texture makes it difficult to apply a lipstick smoothly over the lips. Furthermore, if your lips don’t offer a velvety base for the product, the colour will begin to clump into tiny flakes and your lips will look nothing but patch and ugly. Lip balms are satisfactory but nothing works like beauty remedies prepared and practiced at home. 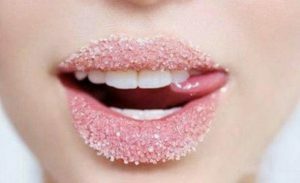 Mix sugar, honey and coconut oil and apply the mixture over your lips. Let it stay put for an hour or so before you scrub your lips with a toothbrush. Once done, wipe or wash off any extra product and you’ll notice that it is much easier to apply a lipstick on thoroughly moisturized and exfoliated lips. Do the sparse lashes on your eye disappoint you from time to time and is it too tedious for you to apply false lashes? 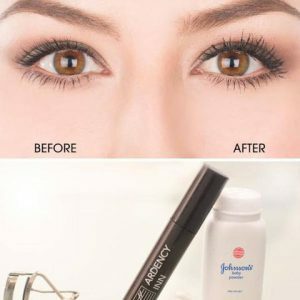 Ladies, there is no need to fret as it is effortlessly possible to gain fuller looking lashes. How? 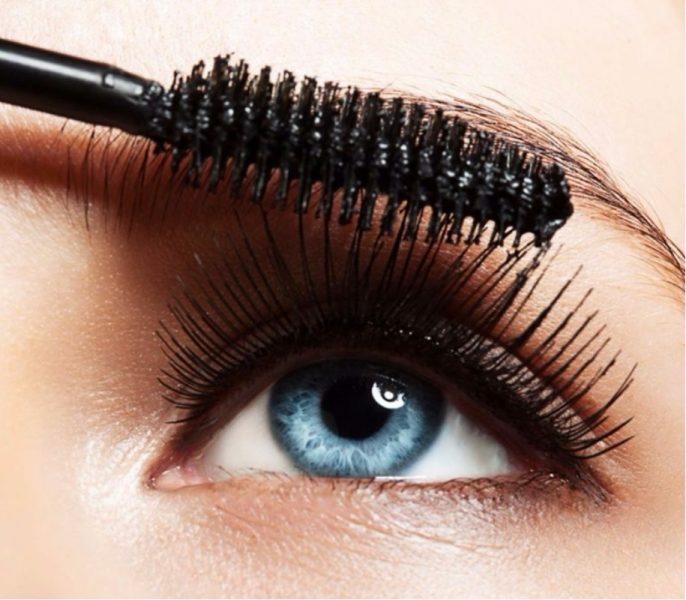 Well, it’s extremely easy as all you have to do is brush a layer of powder on both your upper as well as lower lashes and then move on to applying a generous coat of mascara. This creates an illusion of having thick fluttery lashes. A tinge of blush always manages to brighten up your face and lend it a healthy look. However, many women tend to apply blush all over their cheeks and even below it. Blush should be applied to the apples of your one’s cheek. However, various facial structures demand focus of colour on different areas of the cheeks. 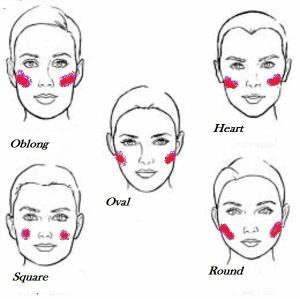 The picture above explains the method of the application of blush for different facial structures. Flush your cheeks to lift the right portions of your cheeks rather than looking like a clown. Just like a hot iron efficiently straightens or curls your hair in a way that it stays put for a longtime, an eye-lash curler will work better and provide you with a long-lasting effect. Furthermore, curled lashes from heated curlers are evidently more effective and you’ll achieve visibly dolled up curls than those attained from an unheated lash curler. 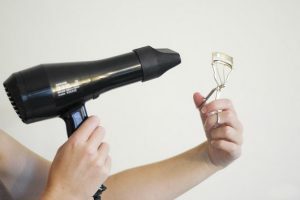 The curler can be heated by holding it in front of a hair dryer for 2-3 minutes. 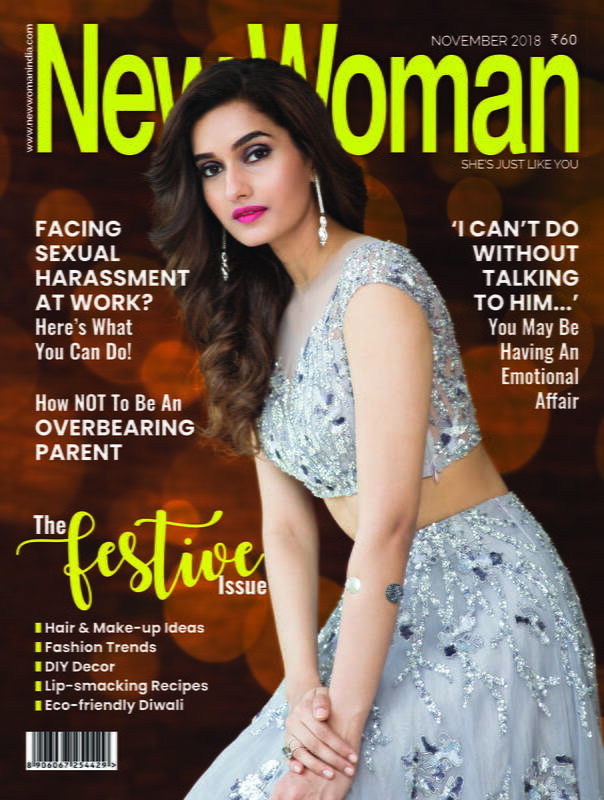 These exceptionally easy and cost-effective make-up hacks would surely help you in achieving a quick and flawless make-up.